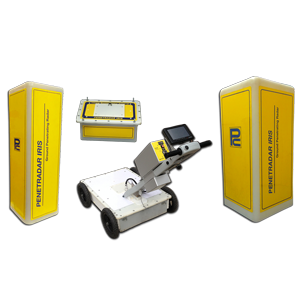 a leading provider of non-destructive testing (NDT) utilizing these technologies. 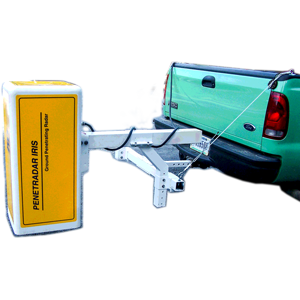 We are a leading manufacturer and provider of the most accurate and technologically advanced ground penetrating radar systems. Our patented Integrated Radar Inspection System (IRIS) GPR is available in four version for applications ranging from bridge & pavement inspections to site surveys. 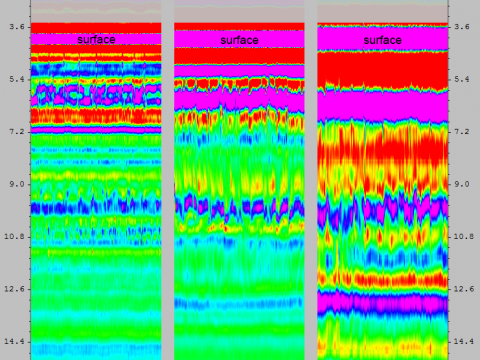 The IRIS GPR is offered in four versions, which are described below. A complete GPR system typically consists of a control unit, antenna(s), cables, software and other optional accessories, which may include GPS, vehicle mounting structure and/or transport cart.. 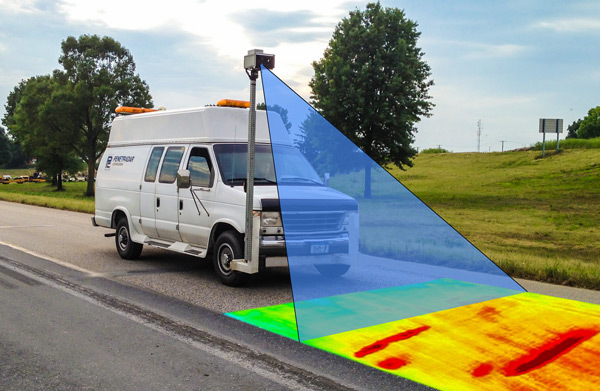 Complete, low-cost vehicle installation systems can be used with multiple GPR IRIS configurations and will install on most light vans, pick-up trucks & SUV's. Available is a complete and comprehensive line of non-contacting and contacting antennas, covering a broad range of depth and resolution for pavement and bridge deck inspection applications, geotechnical and site surveys. Our IRIS GPR Eqiupment can be utilized for bridge & pavement inspection as well as site surveys. 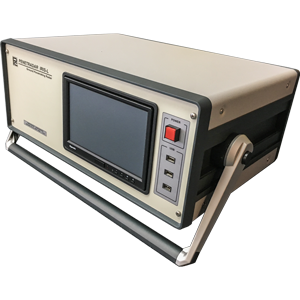 We offer a comprehensive array of non-destructive testing techniques that provide an accurate and quantitative assessment for a variety of applications. 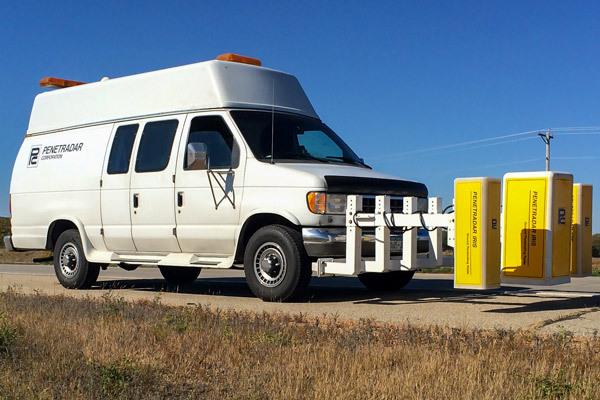 Our specialized IRIS Ground Penetrating Radar can be used for inspections of bridges and roadways while our portable units can be utilized for site surveys. Infrared Thermography is a non-destructive technique that detects delaminations in reinforced concrete bridge decks, pavements and structures by measuring the thermal conduction/radiation characteristics of the concrete. 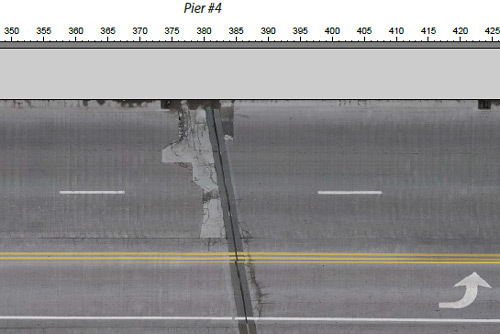 High resolution (4K) imagery of highways and bridge deck surface conditions. Images are referenced utilizing DMI and GPS coordinates and results are presented in a plan-view format. Our Services Team will be able to guide your company with the best approach to your projects needs. Penetradar is a third generation company that has been a global leader in Ground Penetrating Radar (GPR) since 1974. 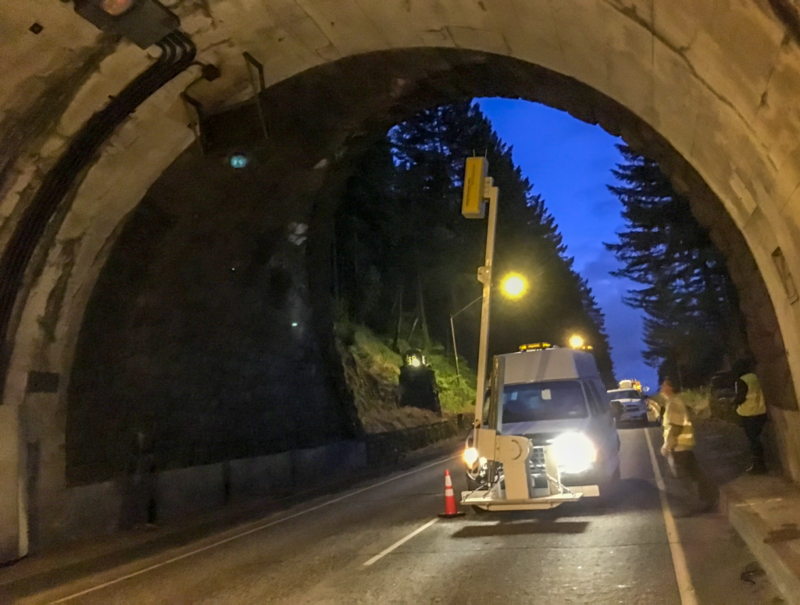 We specialize in the development, manufacture, and application of GPR for nondestructive evaluation of civil and transportation infrastructure, and for geotechnical and subsurface environmental investigations. Penetradar boasts proven longevity as a pioneer in the development and application of GPR technology. We pride ourselves on commitment to continuous innovation and advancing our technologies. 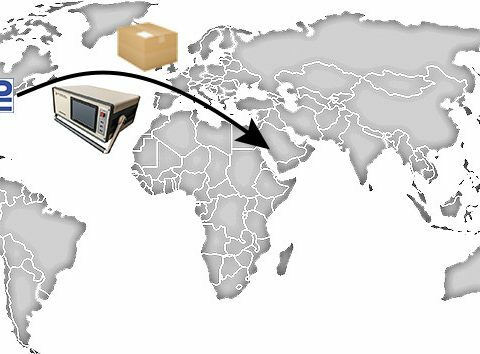 That same commitment is applied to our manufacturing and application processes, resulting in the best possible product available to our customers. 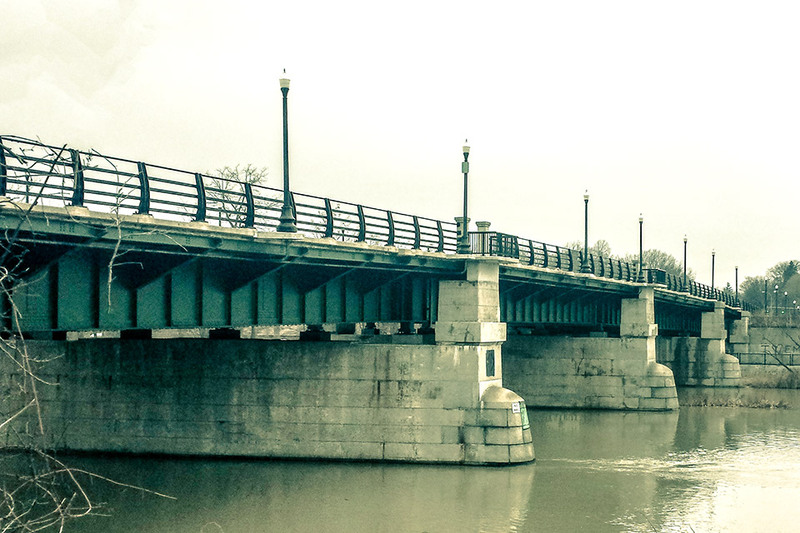 A nondestructive inspection of 52 bridge decks was conducted in central New York State utilizing Ground Penetrating Radar (GPR). The objectives of the GPR inspection were to provide an up‐to‐date assessment of the physical condition of the concrete deck, including the overall quantity of deteriorated concrete within the bridge and on a span by span basis. The GPR bridge deck inspection was performed at highway speeds, without the need for traffic control. 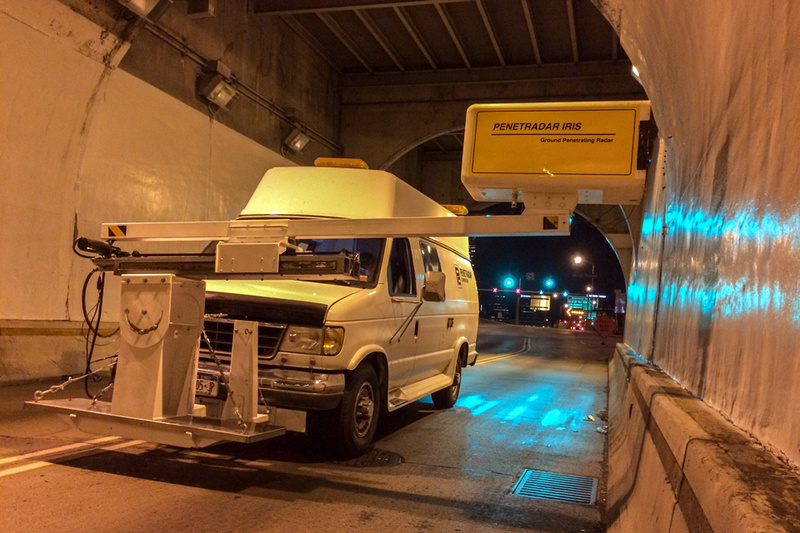 The nondestructive inspection was conducted for the New York State Department of Transportation. 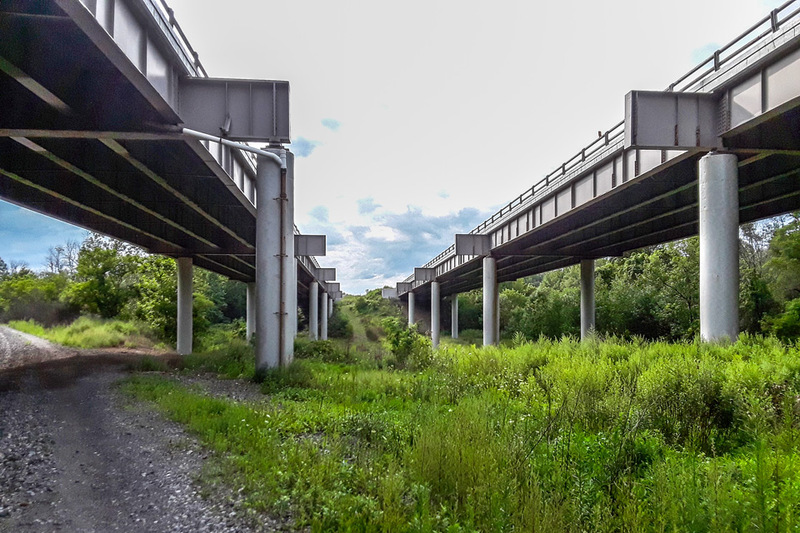 A nondestructive inspection of 19 bridge decks on the Interstate 44 corridor between Springfield and Joplin, Missouri was conducted utilizing Ground Penetrating Radar (GPR). The objectives of the GPR inspection were to provide an up‐to‐date assessment of the physical condition of the concrete deck, including the overall quantity of deteriorated concrete within the bridge as well as the depth to the top reinforcement. 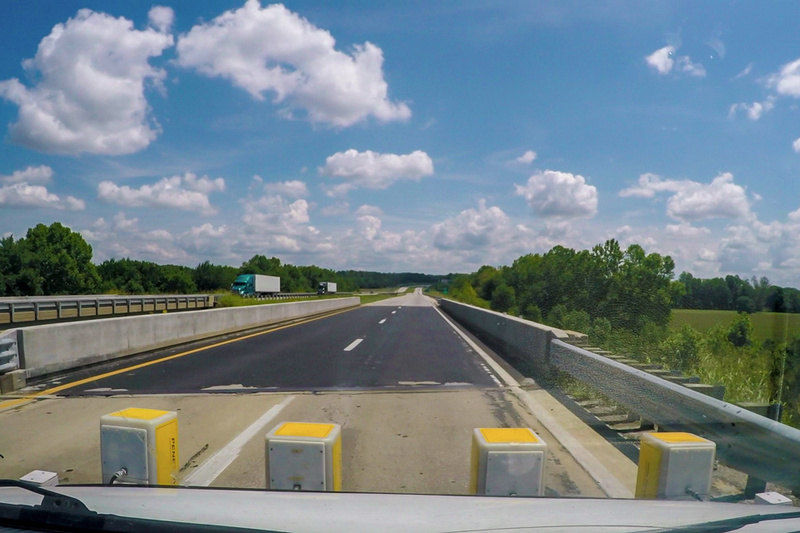 The GPR bridge deck inspection was performed at highway speeds, without the need for traffic control. 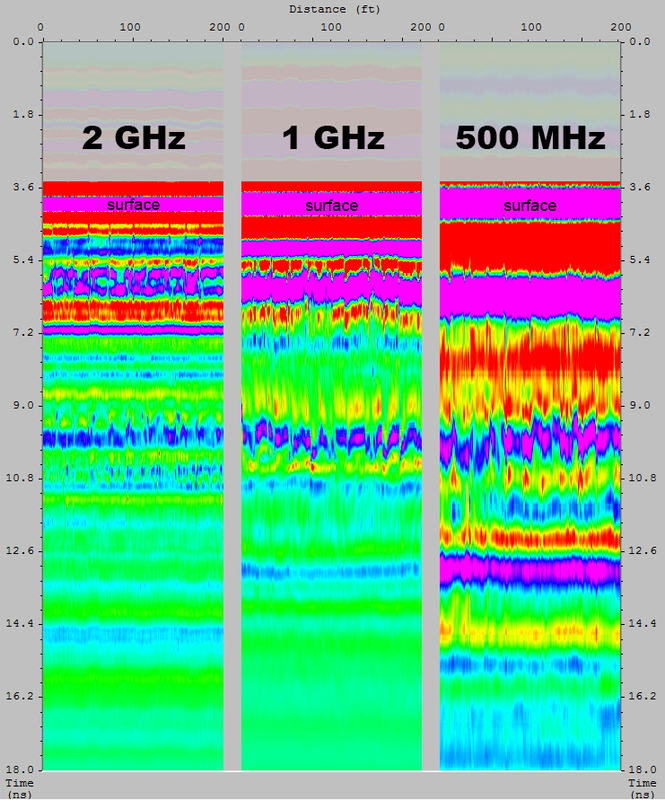 In addition to the GPR inspection, soundings were carried out on portions of selected bridge decks for correlation with the GPR results. The nondestructive inspection of the I‐44 bridge decks was conducted for the Missouri Department of Transportation, and Crawford, Murphy & Tilly, Engineers and Consultants. A nondestructive inspection of the Commodore Barry Bridge deck, including the Route 130 bridge deck, the elevated sections of the access ramps extending to PA Route 13, and the access ramps from PA Route 291, in Logan Township, NJ was performed using Ground Penetrating Radar (GPR) combined with High Resolution Imaging (HRI) of the bridge deck surface, both of which were performed at the posted highway speed. The objectives of the GPR inspection were to provide an up‐to‐date assessment of the physical condition of the concrete deck, including the overall quantity of corrosion induced delaminated concrete within the bridge as well as the depth to the top reinforcement. 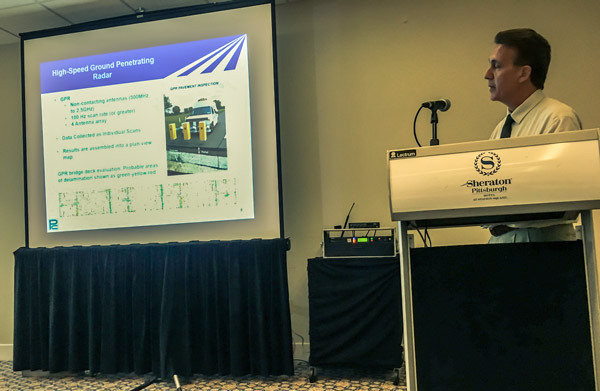 The discussion that follows describes how non-destructive methods – ground penetrating radar (GPR) and high resolution imaging (HRI) can be used to identify and quantify defects in a bridge deck such as debonding, surface cracking and delamination and help to identify the cause of defects that are observed at the surface. 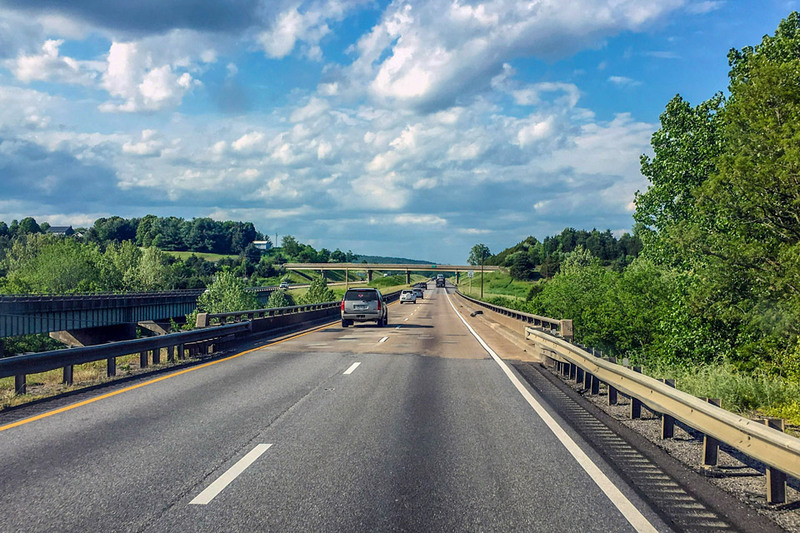 A section of Interstate 85 pavement, located between Spartansburg and Gaffney, SC was inspected using ground penetrating radar (GPR). The objective of the survey was the measurement of the in-situ asphalt pavement thickness. The inspection consisted of a total of 90.2 lane-miles of I-85 pavement. For this inspection, the Integrated Radar Inspection System (IRIS), a vehicular based GPR Inspection system installed with an array of four one nanosecond (1GHz) air-coupled (non-contacting) antennas, was used for the GPR test. Detailed results included a discussion of GPR results for the north and southbound lanes, excel spreadsheet data and plan-view CAD map-pings in .dxf format detailing the asphalt thickness measurements. 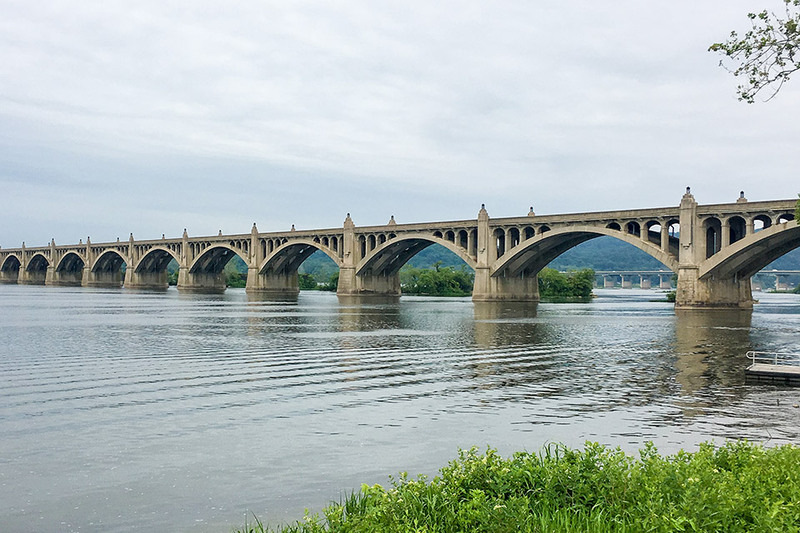 A nondestructive inspection of the Veterans Memorial Bridge deck along State Route 462 in Columbia‐Wrightsville, PA was performed using Ground Penetrating Radar (GPR) combined with high resolution video imaging of the bridge deck surface, all of which were performed at the minimum posted speed. The objectives of the GPR inspection were to provide an up‐to‐date assessment of the physical condition of the concrete deck, including the overall quantity of corrosion induced delaminated concrete within the bridge as well as the depth to the top reinforcement. 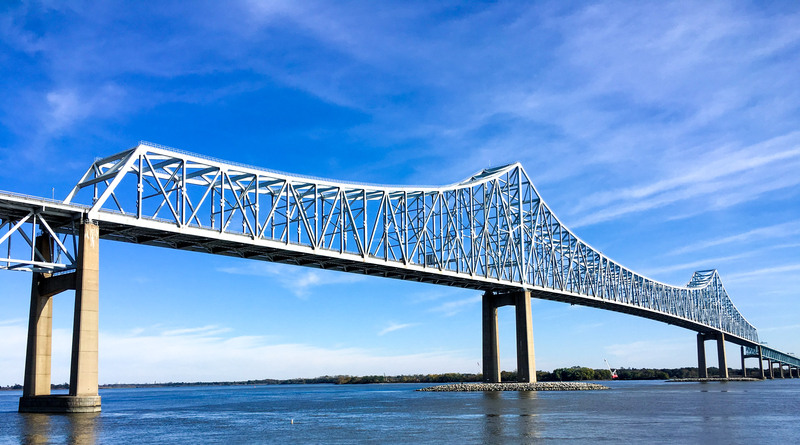 Penetradar performed a nondestructive inspection of six bridge decks, including three bridges within each of the Hampton Roads and Staunton Districts in Virginia. 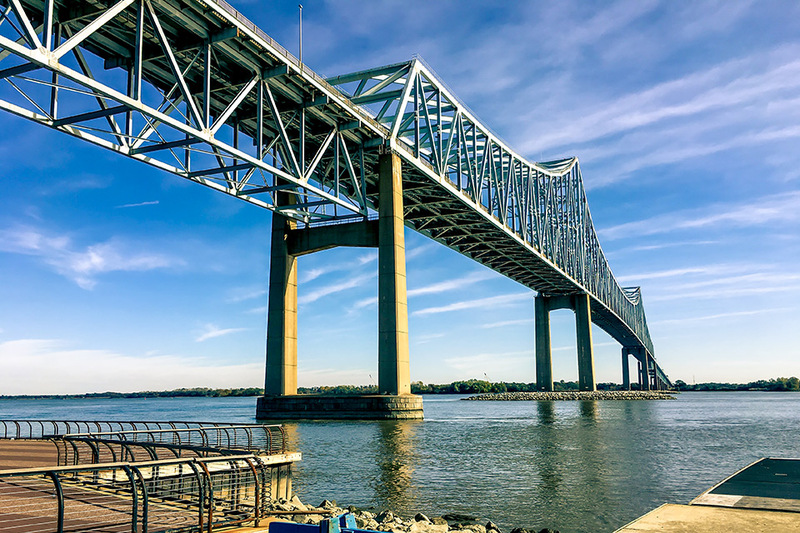 The nondestructive inspection was performed using ground penetrating radar (GPR), infrared thermography (IRT), and high resolution imaging (HRI) of the bridge deck surface, all of which were performed at the minimum posted speed. 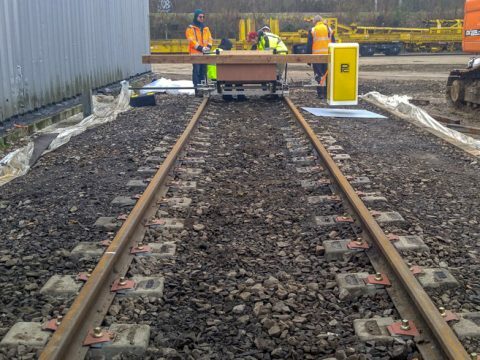 The objectives of the GPR, IRT and HRI inspection were to provide an up-to-date assessment of the physical condition of the concrete decks, including the overall quantity of corrosion induced delaminated concrete within the bridges as well as cover over the top mat of deck reinforcing steel. 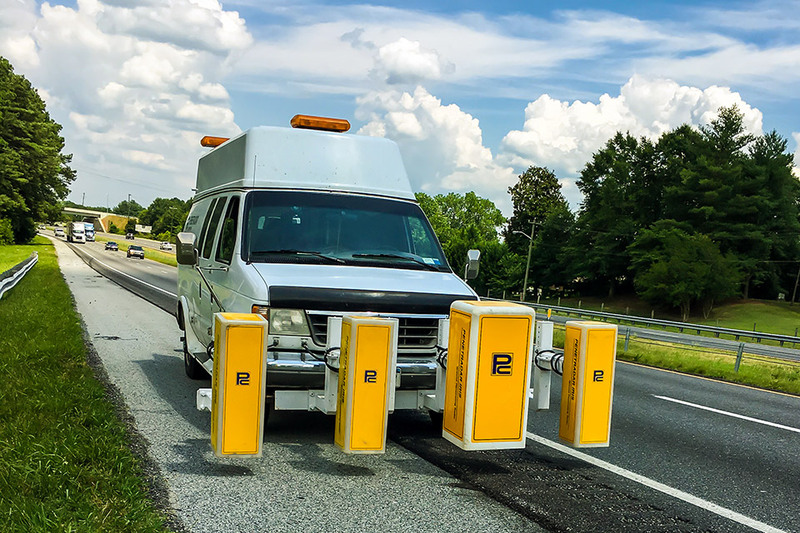 The survey was conducted for the Virginia Department of Transportation, under the Strategic Highway Research Program Phase 2 (SHRP-2) research project. Penetradar participated in the SHRP-2 Nondestructive Testing (NDT) for Tunnel Linings (RO6G) Showcase sponsored by PennDOT, in Pittsburgh, PA. Anthony Alongi, President of Penetradar Corporation, presented our results, which was then followed by a live demonstration of ground penetrating radar (GPR) technology in the Liberty Tunnel. DOT’s and Tunnel owners from across the USA were present for the showcase to learn about state-of-the-art NDT methods for tunnel evaluation, which in addition to GPR also included High Resolution Imaging (HRI) and Infrared Thermography (IRT).